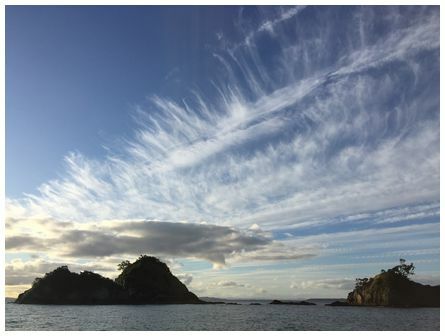 'Rakino Island, Hauraki Gulf, taken on an iPhone at 19:00 on 11 March 2016' wrote Gary. 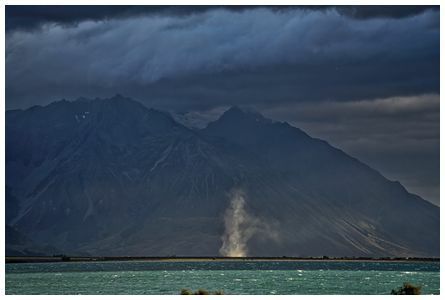 'NW wind driven dust, Hopkins river, head of Lake Ohau at 08:18 on 24 February 2016. Camera; Sony A7R Mk 2' wrote Wayne. 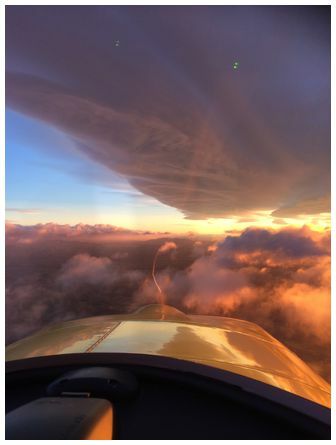 'We saw this cloud as we were coming up to the top of Porters Pass from Lake Lyndon on at 19:05 on 23 September 2015. 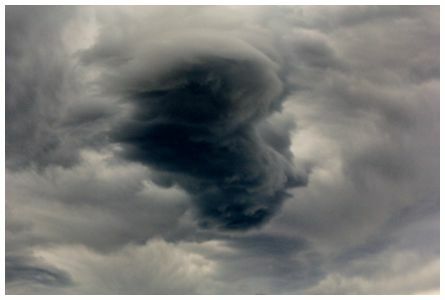 It was very menacing looking and appeared to be not very high above us - needless to say we were pleased to leave it behind and get down the pass. Was blowing a strong N.W. at the time. Thank you for your ongoing accurate weather forecasts' wrote Russell. 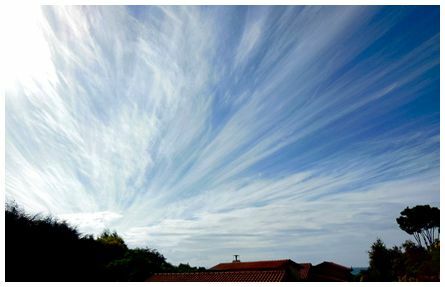 'Hi James, this windswept sky was preceding a big low pressure system the previous week. Pic was taken in Pohara looking northwest on 15 February 2016 with Nikon S9300' wrote Garry. 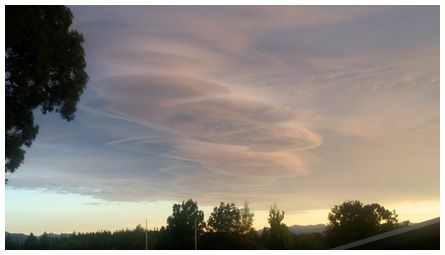 Lenticular cloud formation over North Canterbury at 07:30 on Friday 26 February 2016. 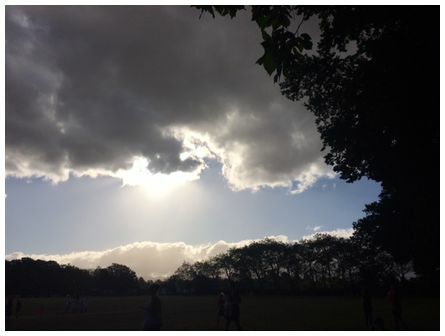 'Taken at Greytown Memorial Park at 18:35 on Friday 19 February 2016 while watching my grandson play cricket' wrote June.